Did you ever wonder how many credit cards the average American has? The short answer is that the average American has 2.6 credit cards, but this doesn't tell the full story. Here's a closer look at how many credit cards Americans have and how many credit cards are the ideal number for you. According to data from Gallup, the average American has 2.6 credit cards, although this includes the 29% of Americans who don't have any credit cards at all. When you exclude this group, the average among people who have at least one credit card is 3.7. As you might imagine, Americans with higher credit scores tend to have more credit cards. In fact, FICO data shows that the average consumer with a FICO score of 800 or more (well into the realm of "excellent" credit) has 10 open revolving credit accounts. To be fair, this includes other types of revolving credit, such as bank lines of credit, but it's safe to say that the average person with a 800+ FICO score has more than 3.7 credit cards. This certainly makes sense. After all, people with strong credit qualify more easily for credit cards, and are able to obtain the most attractive offers. Also, one factor in the FICO scoring formula is the length of time that credit accounts have been open, which gives many high-scoring consumers incentive to keep old credit accounts open, even after they apply for new ones. There's no perfect answer to this question. Many people can get a single credit card that will meet all of their needs, while others can make the case for having a dozen or more. The key questions to ask yourself is "How do I spend money?" and "What perks and rewards are valuable to me?" For example, if you frequently shop at grocery stores, you can find credit cards that offer up to 6% cash back on groceries, up to certain limitations. If you fly frequently, you can get a credit card that rewards you with a generous earning rate for airline miles, and the same can be said for hotel chains. And for everyday purchases, you can find cards that offer a flat rate for cash back of as much as 2%. On the other hand, if you don't travel much, it doesn't make much sense to have a credit card whose best rewards are offered on airline or hotel purchases. 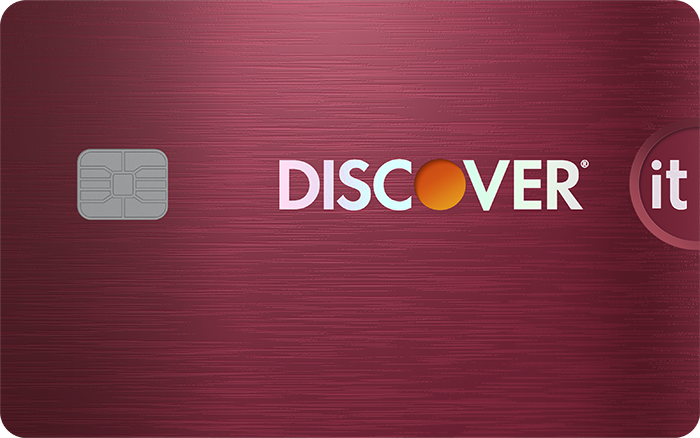 Department store credit cards are another consideration. If you shop at a certain retailer often, you can sometimes get extremely generous reward rates and no-interest options that other credit cards simply can't match. It's also important to make sure you have a card that will be accepted anywhere, which is an important consideration if your primary credit card(s) are American Express or Discover products. These don't yet have universal acceptance, and it can be a real drag to hear "Sorry, we don't accept American Express" if that's the only credit card in your wallet. It's important to note that credit card offers change regularly, so a credit card offer that's available when I wrote this article isn't necessarily going to be available when you're reading it. 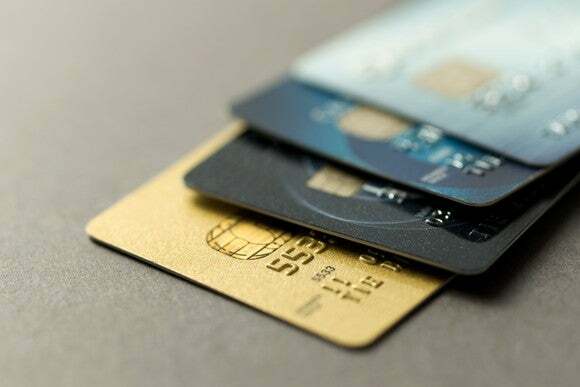 For this reason, instead of discussing specific credit cards, here's a general discussion of how to find the best cards in the categories that apply to you, as well as links to The Motley Fool's favorites, which are updated regularly. The first thing to mention is that competition in the credit card industry has never been more intense, so there are some pretty amazing sign-up bonus offers available to new cardholders. 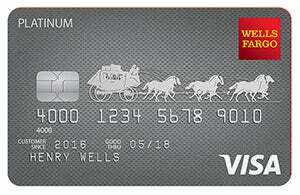 You may need to spend quite a bit in the first few months of card membership to qualify for them, but there are bonuses available that are worth $500 or more. If you travel frequently, there are some exciting travel-oriented sign-up bonuses, as well as some excellent ongoing perks offered by certain credit cards. These may include bonus airline miles, incidental fee reimbursement, free checked baggage, and airport lounge access. Keep in mind that even if a travel credit card has a seemingly high annual fee, it can be more than justified if you make use of the benefits. On the other hand, if you don't travel much, you may be more interested in a credit card that offers cash-back rewards. Some cash-back cards offer extra rewards in specific categories (such as gas stations and grocery stores), while others offer a single cash-back rate. Credit card interest can be high -- the national average rate is around 15%, and many cards charge significantly higher interest than the average. If avoiding interest is a priority to you, and you anticipating carrying a balance, there are credit cards with 0% intro APR offers, and many of these are good for well over a year and have no annual fee. Similarly, if you want to avoid interest charges, but have an existing credit card balance, a card with an attractive balance transfer offer could be best for you. 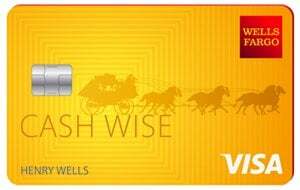 In addition to 0% intro APR offers on balance transfers, some cards will even waive their balance transfer fee for a limited time. Finally, if you don't have much credit yet, or if you need to rebuild your credit, a secured credit card could be the solution for you. These products work just like standard credit cards, but you'll need to put up a deposit to "secure" the account. The bottom line is that while one credit card might be enough for some readers, others would be better off with a combination of two or more cards that can take full advantage of their spending habits and reward preferences.